The Bowes Museum and grounds are once again set to come alive with the sights, sounds and aromas of the annual Christmas Market. 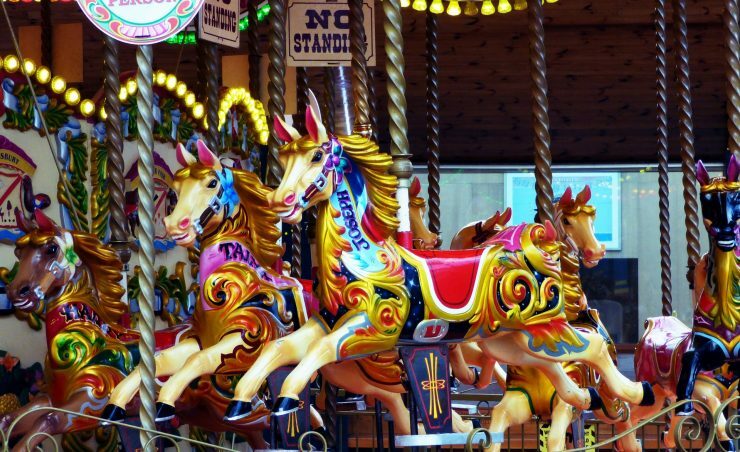 A firm favourite in the regional calendar, the ever-popular event takes place in the Museum grounds, with entrance to the Museum and tradition fairground rides included. Visitors can look forward to a wide range of fabulous locally sourced foodstuffs and crafts from some of the finest suppliers in the area, with around 80 hand-picked vendors offering superb ideas and products for those extra special presents or last minute treats. Stallholders will be tempting the tastebuds with Belgian waffles, local gin, hot sandwiches, succulent sausages, homemade pies, artisan breads and cheeses, plus delicious sauces and dressings, while gift hunters can shop for handmade decorations and presents including jewellery, stained glass, leather goods, clothing, beautiful candles and ceramics. Live music adds to the festive atmosphere with performances by local bands, schools and community groups that will include seasonal entertainment. Step inside the Museum to take part in children’s crafts and activities in the galleries and learn more about the Museum’s treasures via interactive talks and demonstrations. 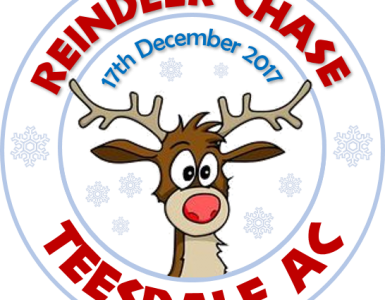 Complimentary park and ride Santa buses will run on the latter two days and there will be an onsite parking charge of £5.00 per vehicle on those days.